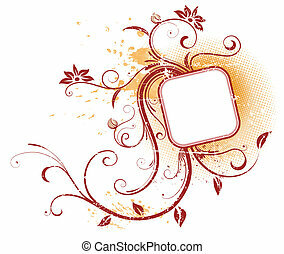 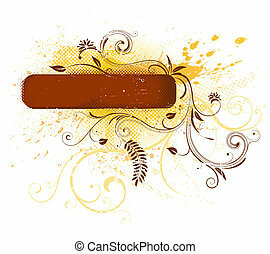 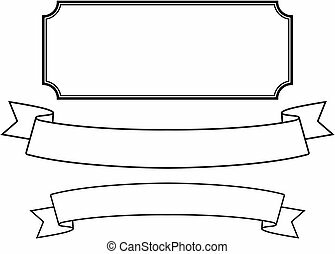 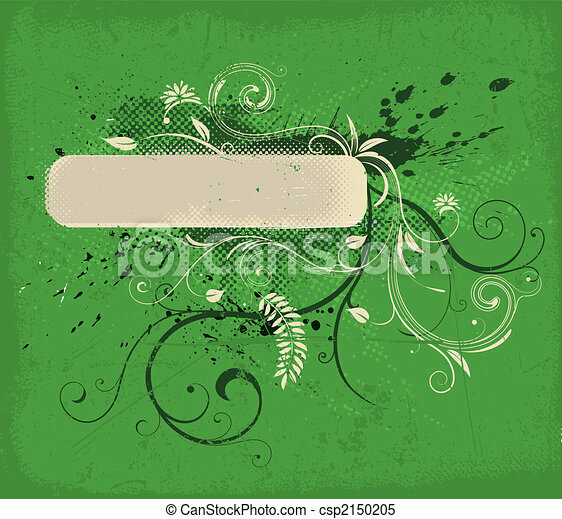 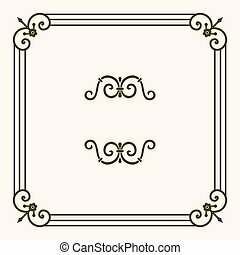 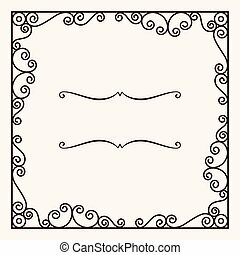 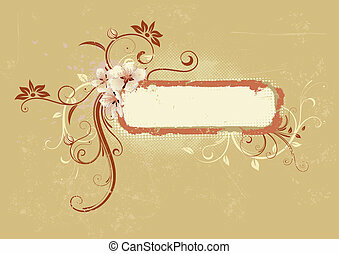 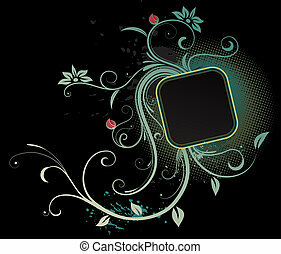 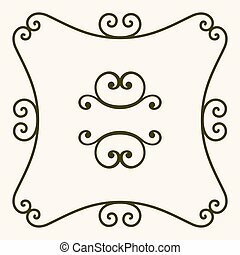 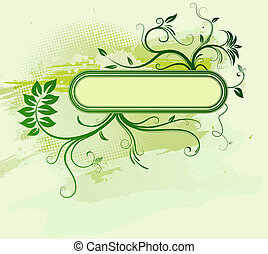 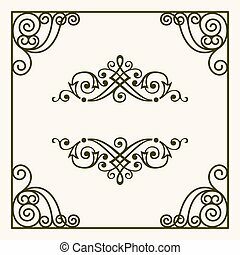 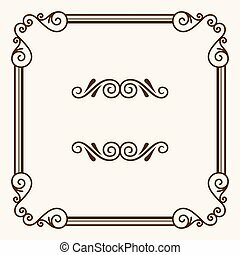 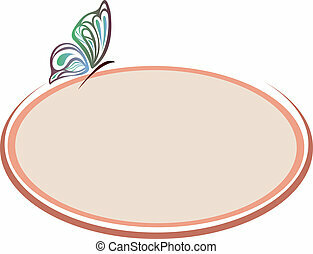 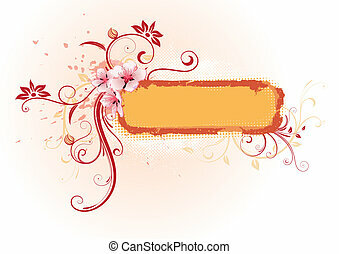 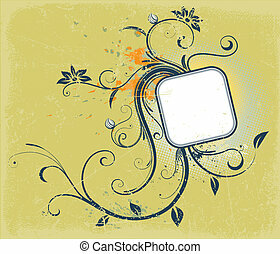 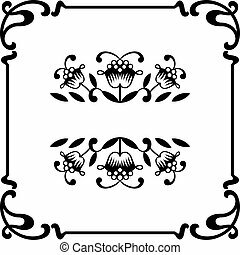 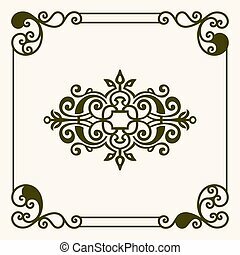 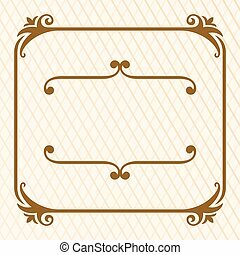 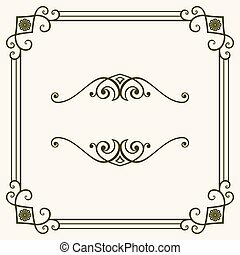 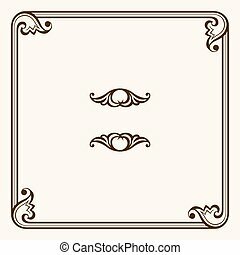 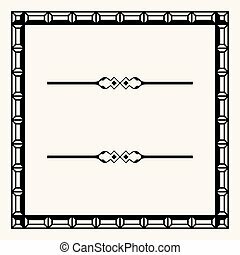 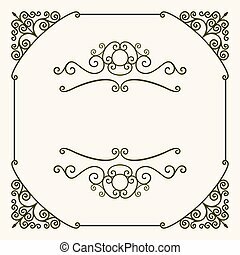 illustration of grunge floral decorative frame. 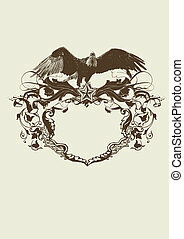 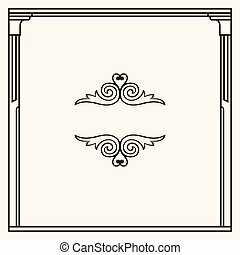 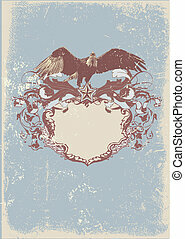 Decorative frame with stylized eagle. 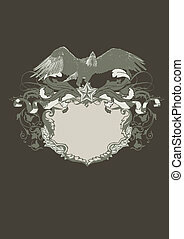 Decorative frame with stylized eagle. 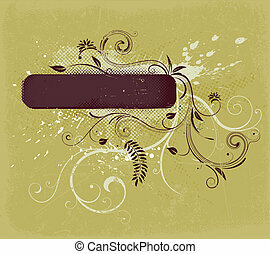 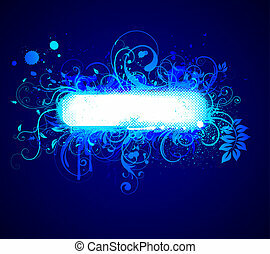 Grunge background .